Oslo: Subsea specialist Oceaneering is cutting more staff in Norway. The firm’s head of Norwegian operations, Erik Sæstad, told Sysla.no that 100 more employees will be made redundant. In total, 350 employees have already left the company. 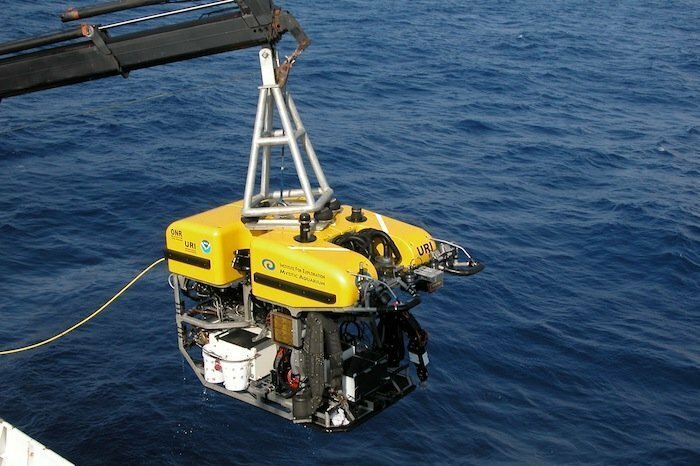 The employees affected work offshore with remotely operated vehicles (ROVs).